HOTEL10 guarantees rate parity regardless of how you make your reservation—on our website, by voice, or via a third-party booking engine. Take advantage of best available rates and instant confirmation by simply clicking the Reserve button above. 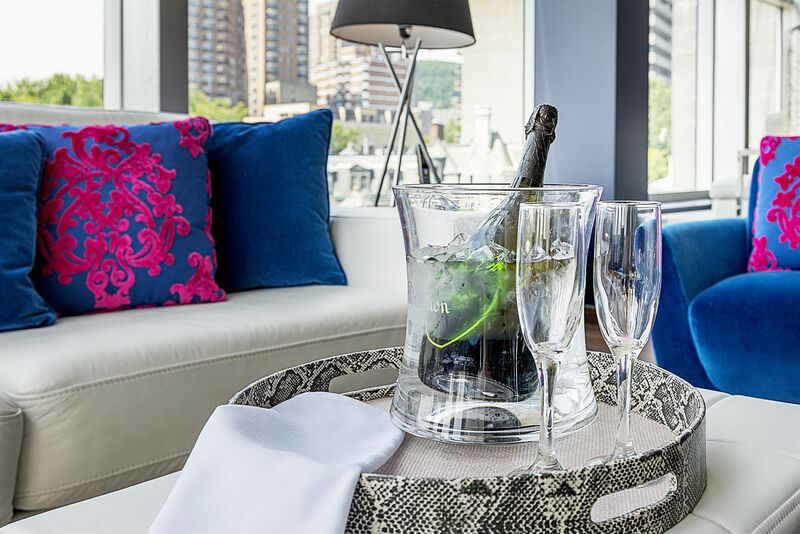 And don't forget to check back often for our excellent hotel and vacation specials and packages in Montreal. The HOTEL10 Bed and Breakfast Package has everything you need to simplify your stay. 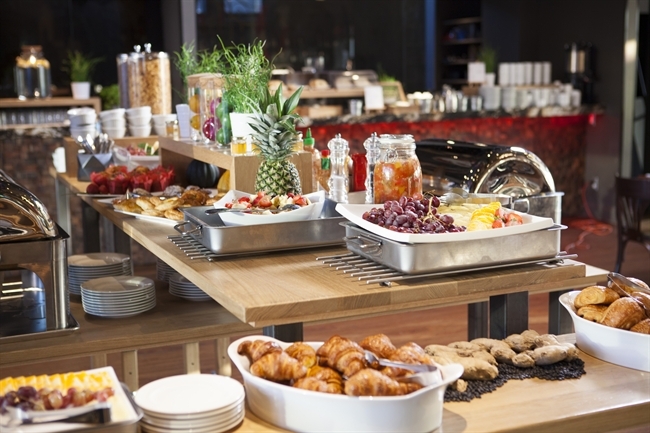 After a restful night in your unique guestroom, get geared up for the day with a buffet breakfast for two. 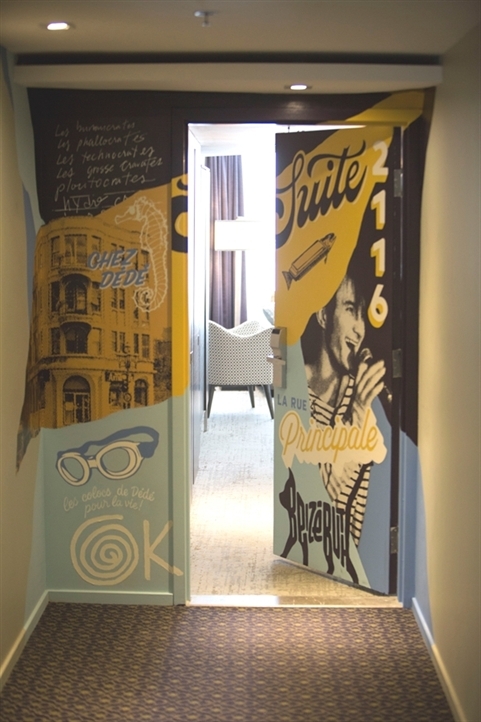 Take your Dédé Fortin suite experience to the next level with our "Just one more night" package rate which includes, breakfast for two each morning, valet parking daily and your very own DVD “ l’Intégrale 1993-2000 de Les Colocs”, a montage of their most popular concerts. The above rates are based on availability. *10% of the room revenue will be donated to the prevention of suicide and mental health disorders. To reserve SUITE2116, please contact us toll free at: 1-855-390-6787. 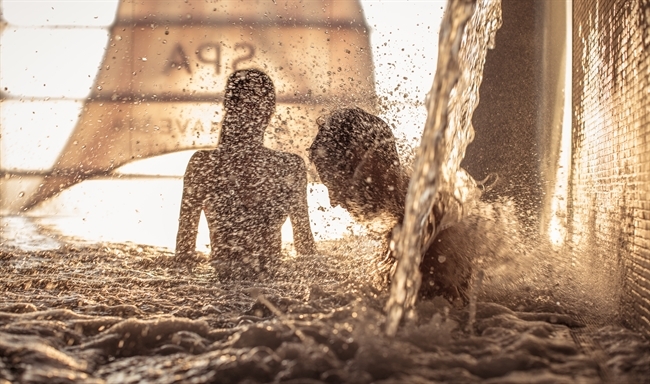 Experience the traditional Scandinavian treatment, feel the many benefits and healing properties of water. This package for two includes : a one night stay, access for thermotherapy at Scandinave Spa Vieux-Montréal, and an elaborate buffet breakfast.